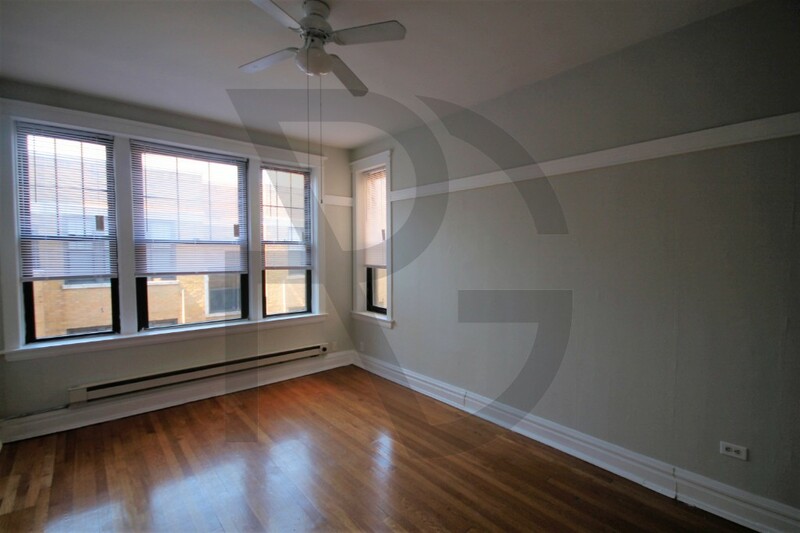 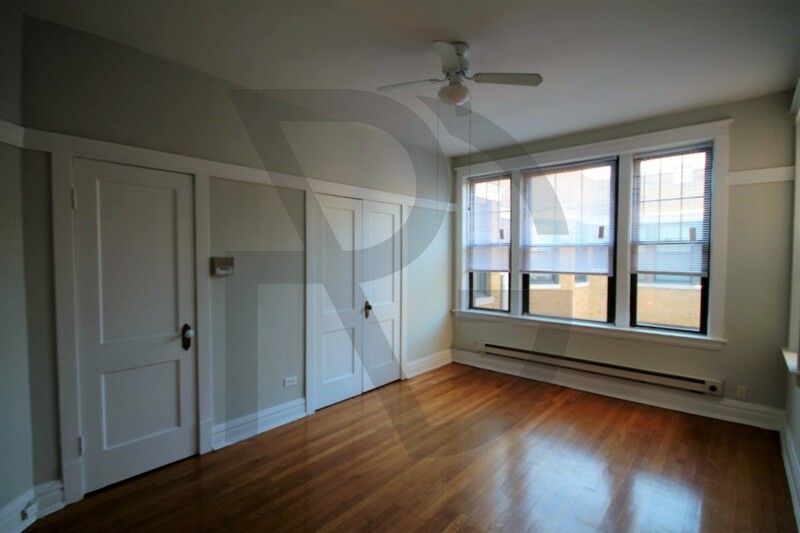 This is a beautiful large, studio apartment in East Lakeview. 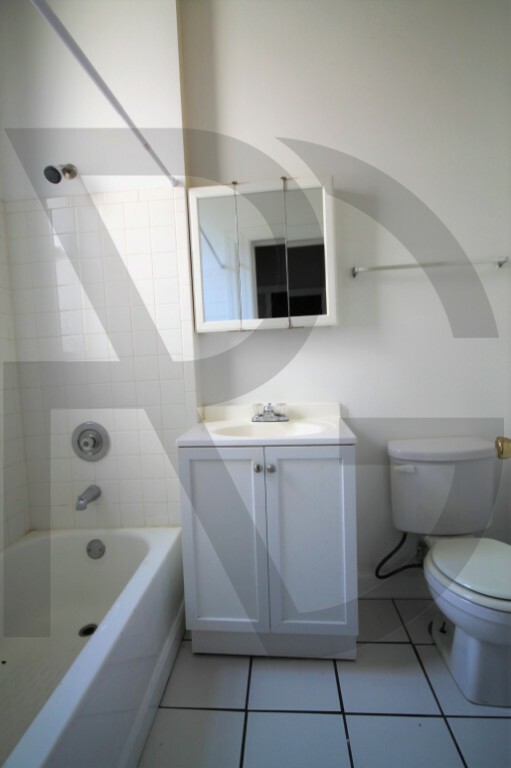 It is well worth taking a look because it won't be on the market long. 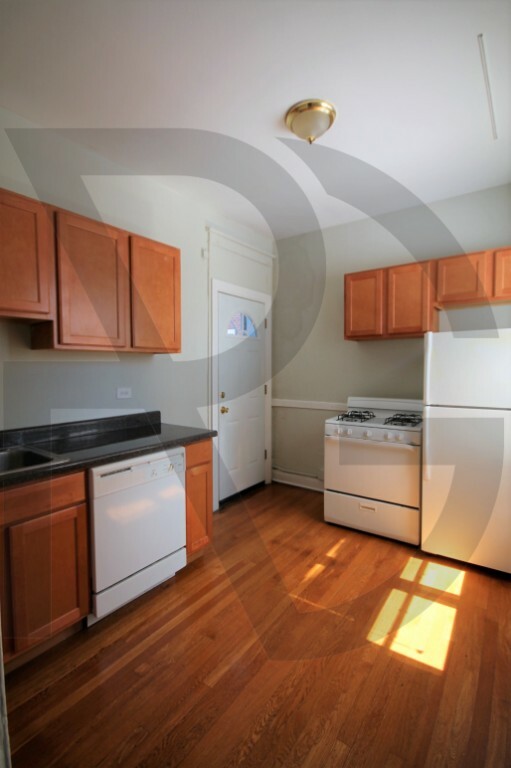 The building is pet friendly and has laundry on site. 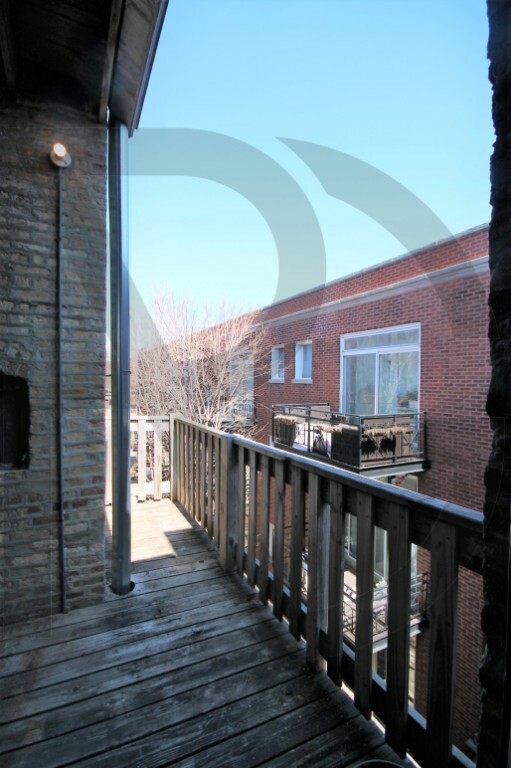 Each of the apartments has a deck out back, perfect for enjoying Chicago summers. 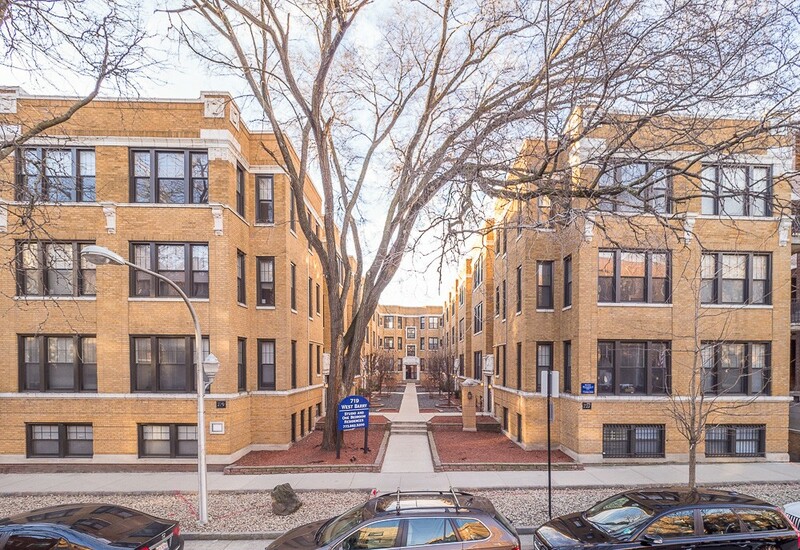 Call today to find your next apartment!